The Gray Report: Which is better: the $90 Scotch or the $690 Scotch? Which is better: the $90 Scotch or the $690 Scotch? 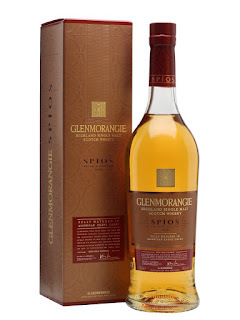 Glenmorangie is one of my favorite Scotch producers because I like their main bottling, the 10-year, which is great value at about $40. But Scotch producers don't rest anymore on their flagships. Instead, they release an ever-expanding group of special bottlings, many of which are aged for less time but cost more money than the main releases. It will be obvious to readers which one costs more: Grand Vintage 1989, because it's 29 years old, whereas Spios has no age statement. The question is, does Grand Vintage taste $600 better? I like it when the cheaper spirit tastes better. I poured some of both into white wine glasses and had a taste off. 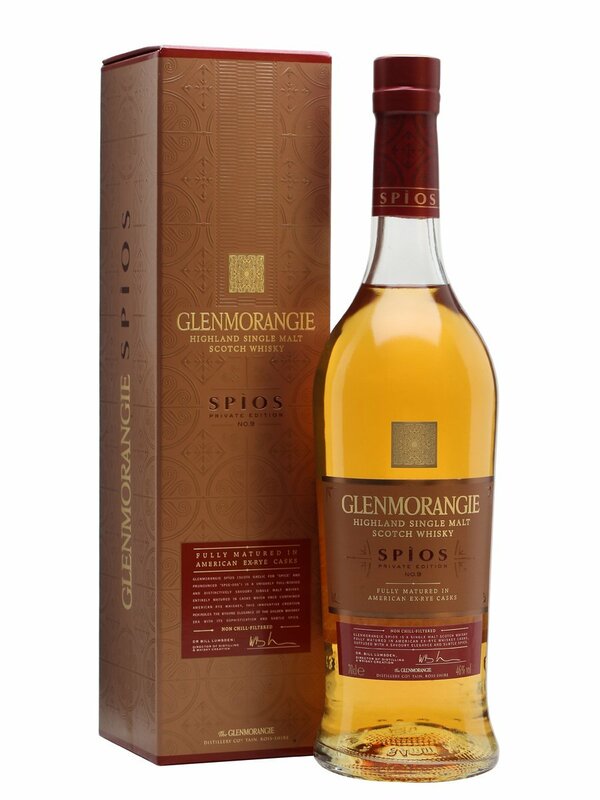 Glenmorangie Spios makes a good case for itself, even if the initial aroma is pretty much just alcohol. You can tell it's young by the color: it's a light yellow, the shade of current-vintage Chardonnay. But on the palate, it's super smooth. One thing I've always liked about Glenmorangie is the brand's subtle fruit sweetness. Ex-rye casks are a great match for this because rye is not sweet at all. There is a currant and golden raisin character to the midpalate, but it finishes dry and smooth. It's elegant, but I wouldn't call it delicate. It's a man in a kilt -- a dress kilt. Buy it here. 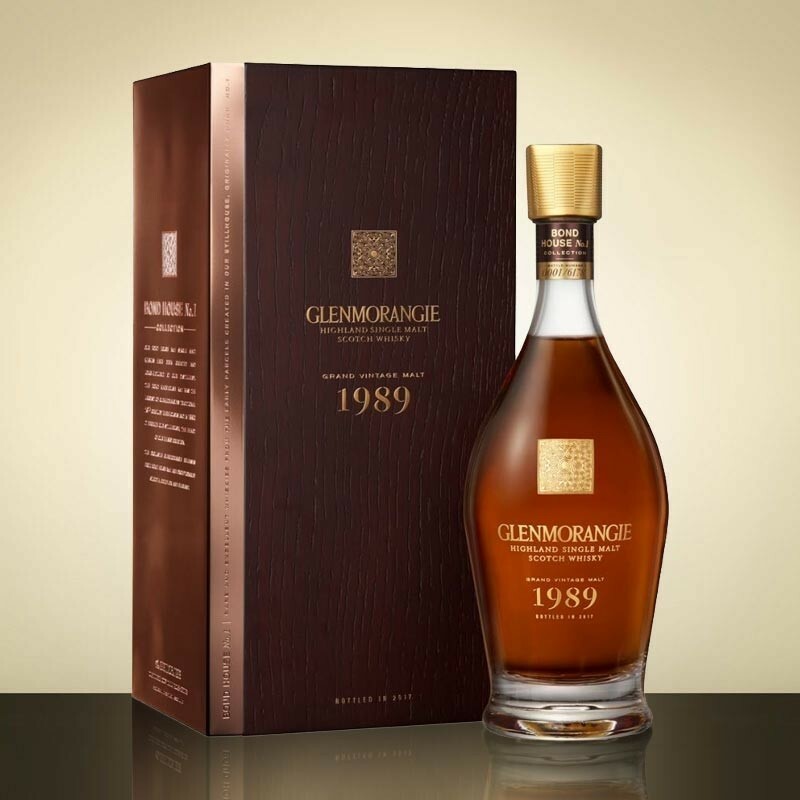 Glenmorangie Grand Vintage 1989 is a mellow brown; the color of Sherry or rum. The delightful aroma made me think of Christmas at Sean Connery's house: baked fruit cake with orange peel and raisins. I want to eat this Scotch. I could while away a happy couple of hours just sniffing it. On the palate, the smoothness and complexity remind me of a very expensive Cognac, but it's all Scotch with the hint of bitterness that completes the experience. All five taste sensations are here: raisins and dried plums, orange peels, a hint of sea air, and the richness of umami. If you spend $690 on a bottle of Scotch, this is what you want from it. Buy it here. The upshot is, the $690 Scotch is better. I could say I hate when that happens, but I have some Scotch to finish.